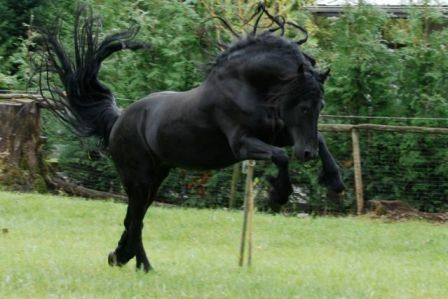 He would like to meet some special ladies. 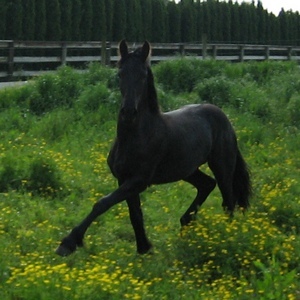 If you have been considering breeding your mare to this amazing boy, you won’t be disappointed. 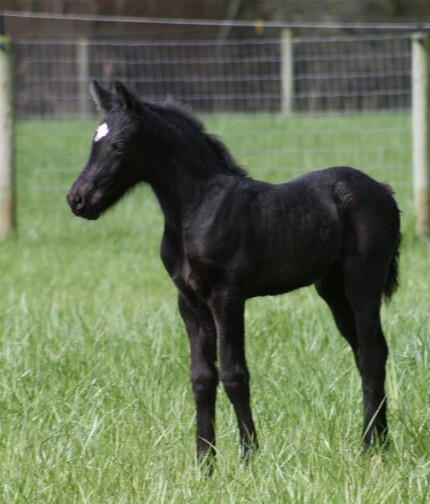 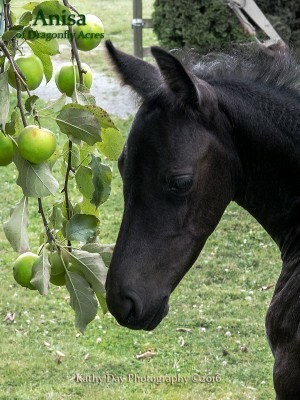 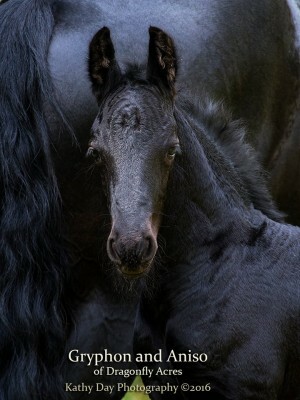 Temperament and conformation are proven in his award winning foals. 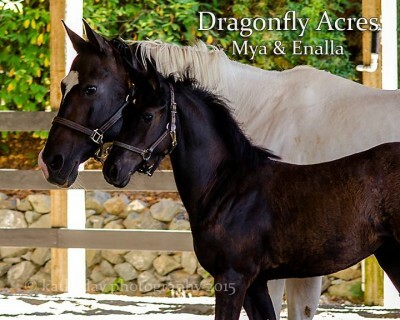 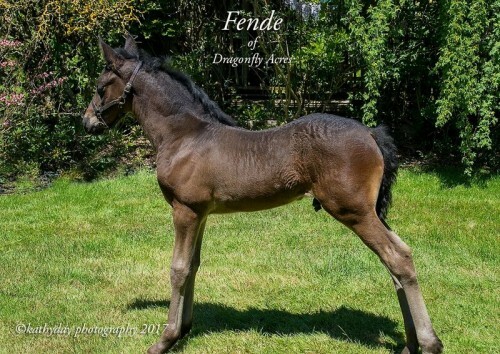 2019 Breeding fee ($1000.00) includes booking and first stallion serivice. 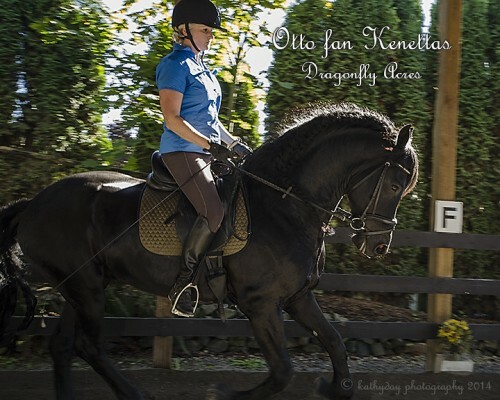 "Otto" fan Kenettas is a wonderful addition to our breeding program. 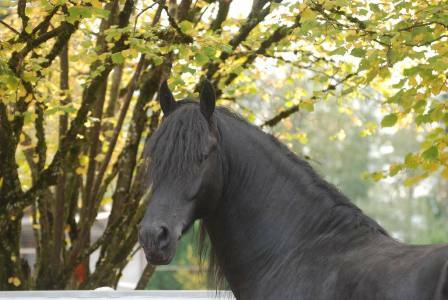 Otto has a gentle nature and enjoys both driving and riding. 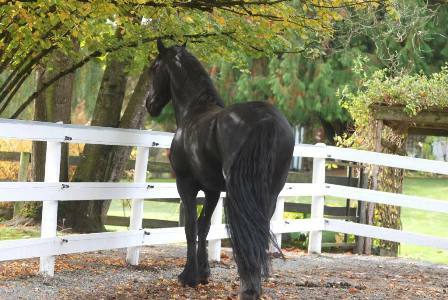 He shows a true interest and willingness to work. 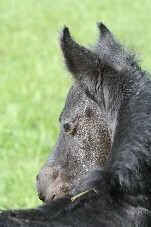 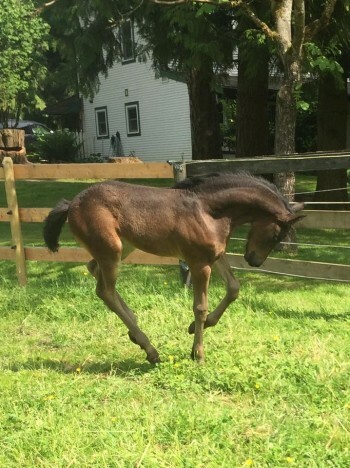 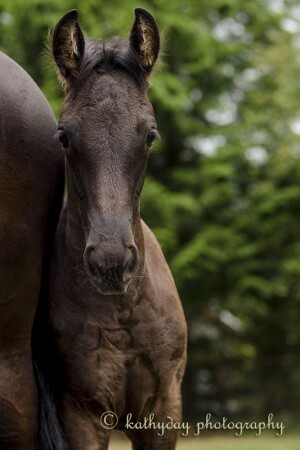 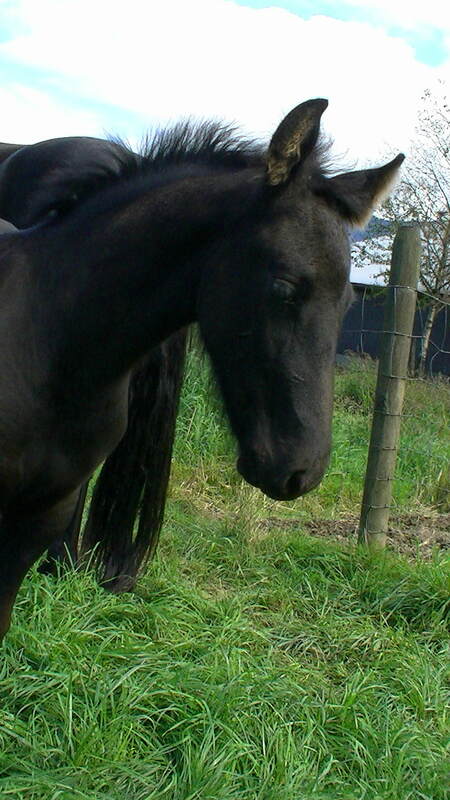 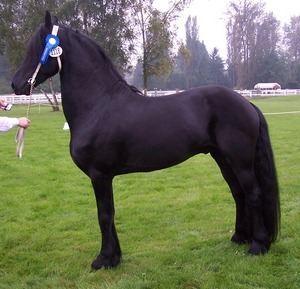 He is registered with the Dutch registry FPS and is judged as a star stallion. 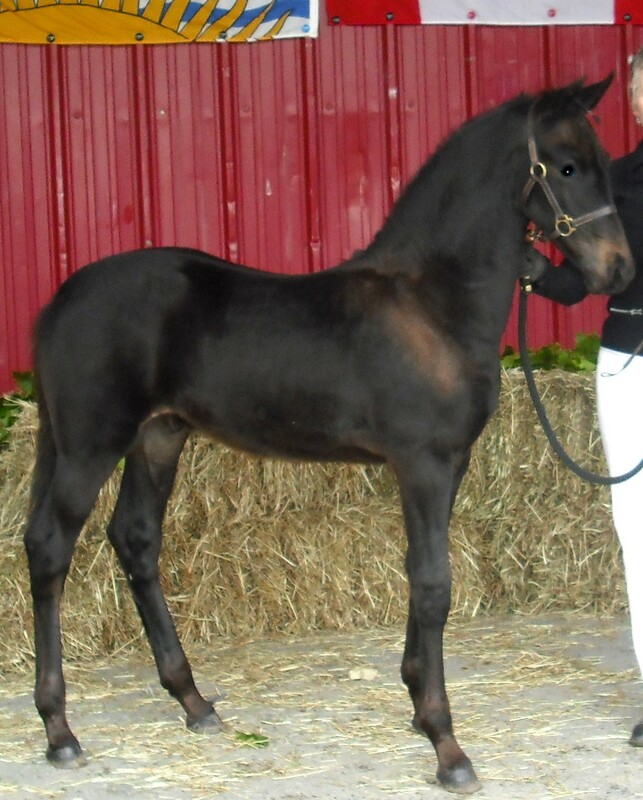 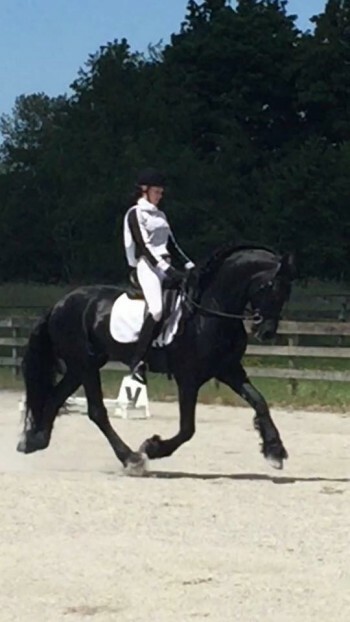 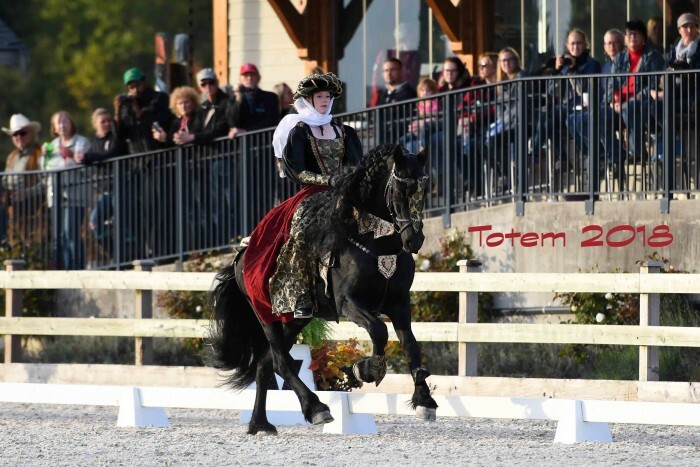 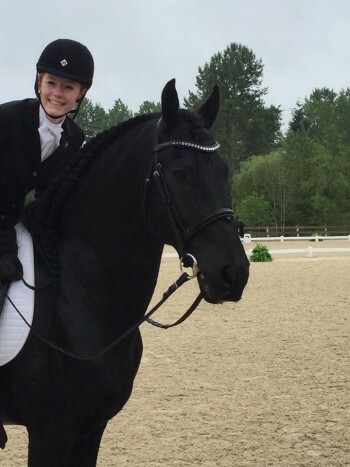 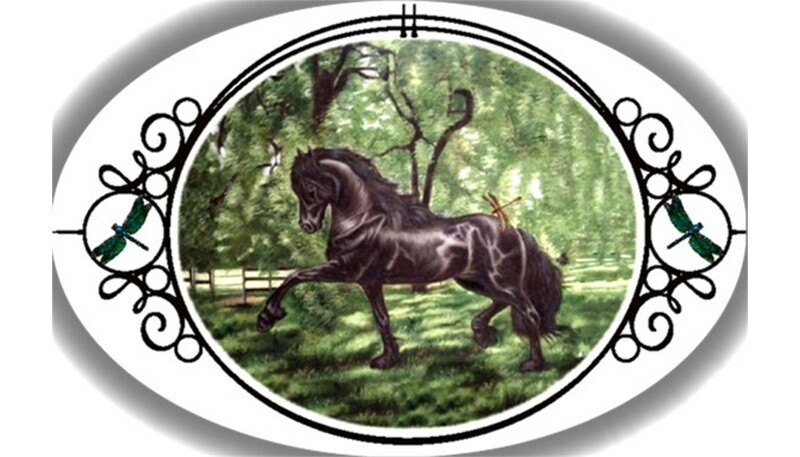 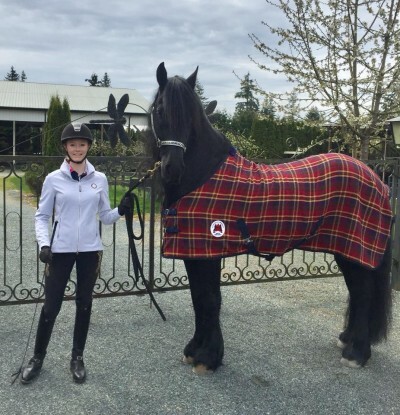 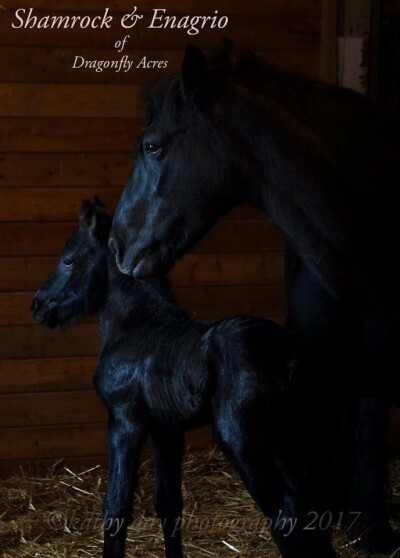 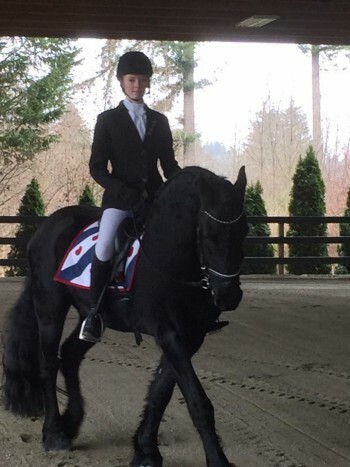 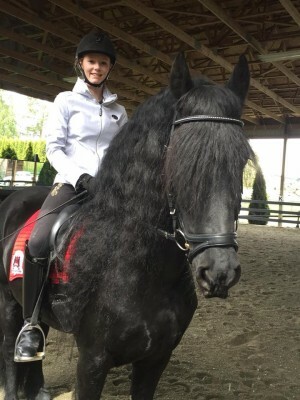 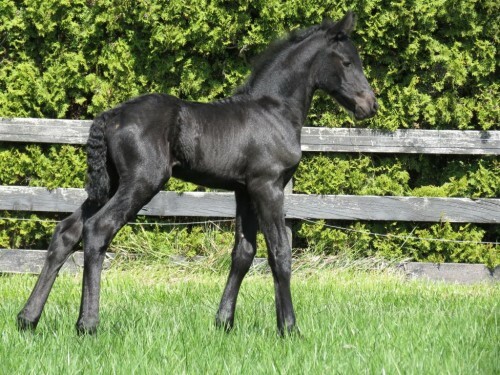 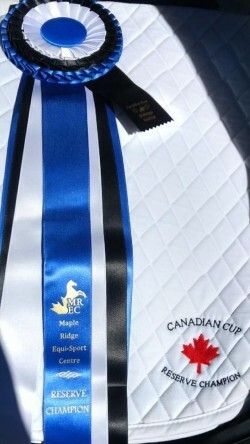 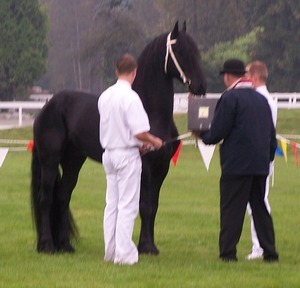 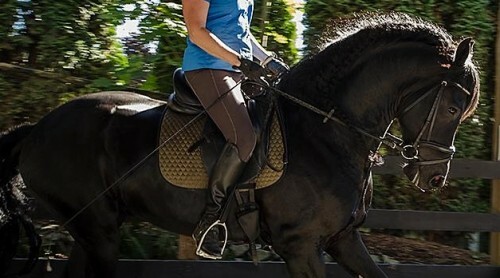 At this 2008 kuering, he was awarded STAR status and "Best Stallion of the day"
Otto is FHANA and Canadian Friesian Horse Association, registered. 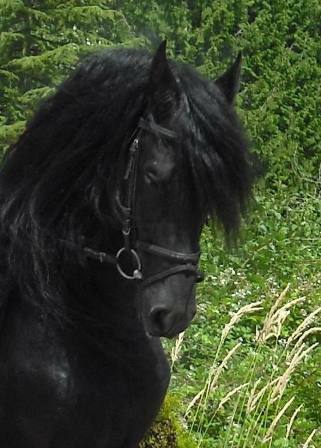 soft eye and lots of mane and tail. 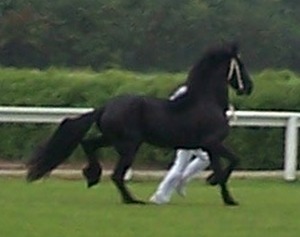 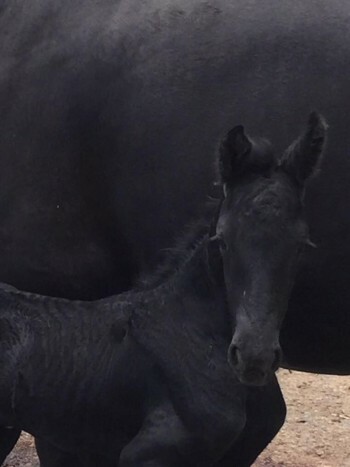 Purebred Friesian "Gack" 3/4 Friesian "Grafian" Purebred Friesian "Zena"